We give Free advice, free quotations and are fully Insured to £10,000,000! Started by Max Ferretti who’s journey with trees began over 25 years ago. 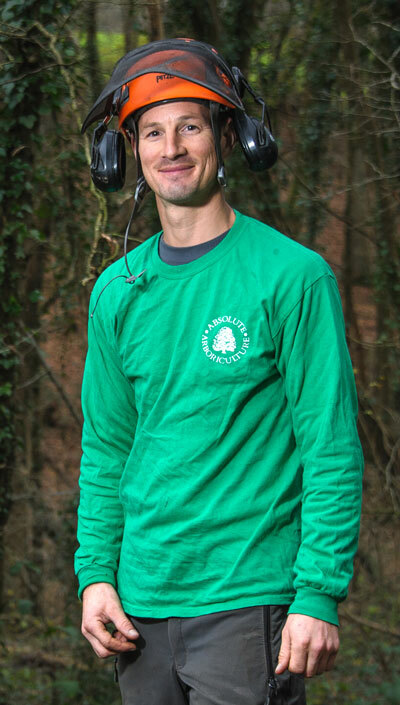 Max studied arboriculture at Merrist Wood Agricultural College in 1998, achieving both a national diploma in arboriculture and certificate in horticulture specialising in trees. Now an established company with tons of experience under their belt Max and his team offers a reliable and professional service to Horsham and the South East. We comply with all applicable legislation, regulations and industry codes of practice. Whatever the job we are proud to promote our eco-friendly approach to our environment.